Episode 3×12 “All about Her” — After Lt. Pierce’s true identity is revealed, Lucifer tries to figure out his motives. 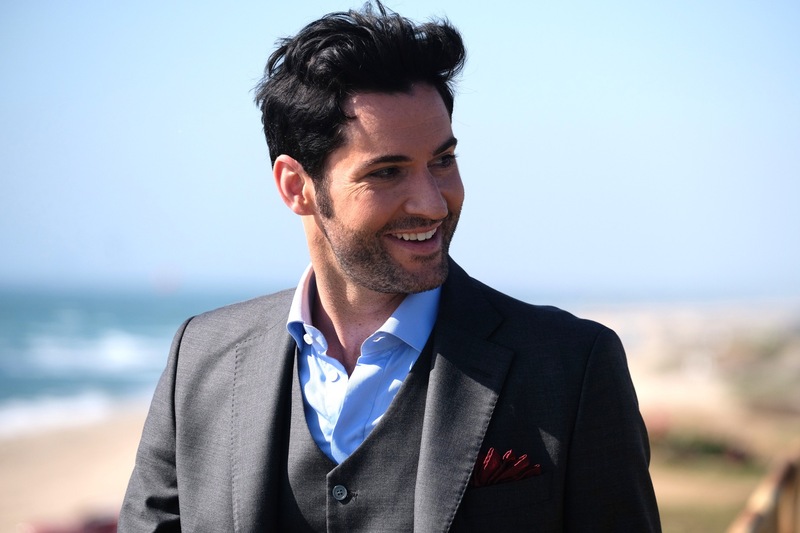 In order to earn Chloe’s assistance in his investigation of Pierce, Lucifer goes above and beyond to help her solve the murder of a professional surfer. Meanwhile, Amenadiel deals with a personal health issue. Guest Cast: Kate Beahan as Justine Doble. Air Date: Monday, January 22 (8:00-9:00 PM ET/PT) on FOX.